Rev. Fr. 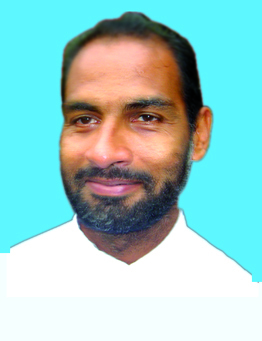 John (Jojo) Puthussery VC is appointed the new Regional Superior of Good Shepherd Region, under Marymatha Province, AP & Thelugana. Hearty Congratulations Dear Rev. Fr. Jojo Puthussery VC!